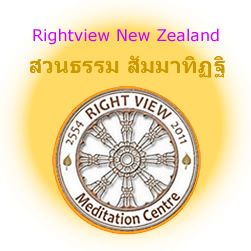 Rightview.org featuring: Watpah Kanjanabhisek in Thailand, Sammapatipadarama in New Zealand, international Buddhametta Village Project in Loei province, Thailand, and pages by Ajahn Sudhiro. Click on the text 'Right View' at the top of the page for an explanation of what right view is. Site maintained by Talya. 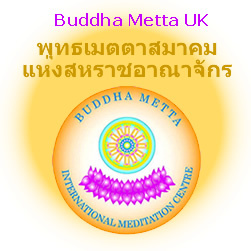 Please send an e-mail (use link at top) if you want to get in touch or have any helpful comments about the website.